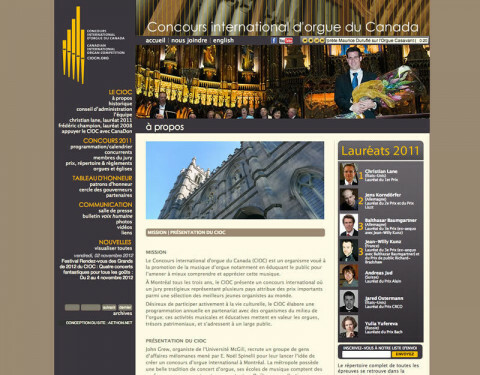 Click/tap here to find the best Quebec, Canada professional website designer for your needs! 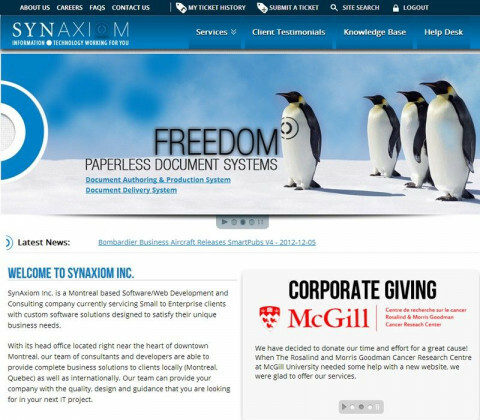 SynAxiom Inc. is a Montreal based Software/Web Development and Consulting company currently servicing Small to Enterprise clients with custom software solutions designed to satisfy their unique business needs. 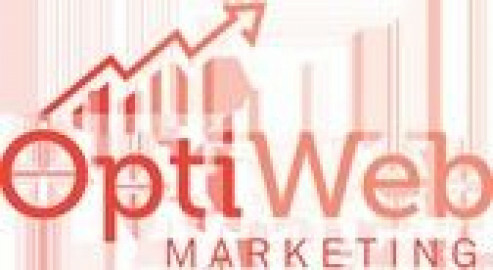 OptiWeb Marketing is an internet marketing business based in Montreal, Quebec, Canada, specializing in SEO, Website Optimization, Website Design, Internet Marketing and E-Commerce. 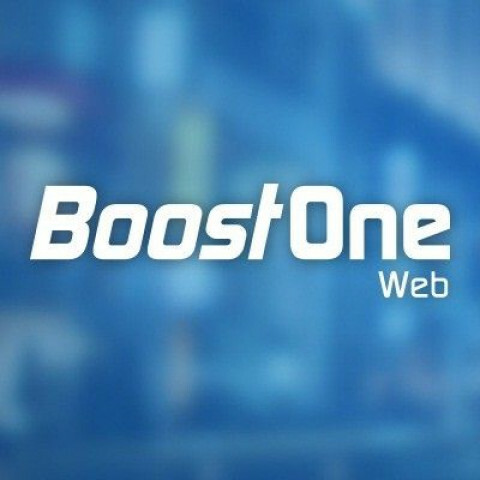 Boostoneweb is the best web design company in all over Montreal area with very affordable price. For more information just call us. 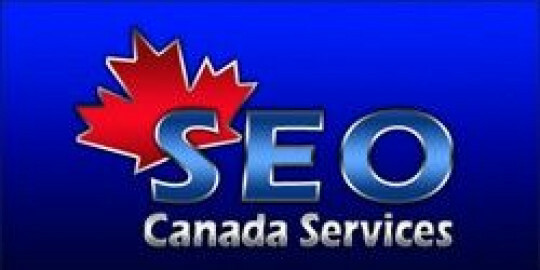 E-SOFT fournit des services deconception de sites Webde haute qualitéà Lavalpour tous lestypes d'entreprises.Nous aidonségalementnosprécieux clientsà migrerleurs applications Webdansles technologies du jour. 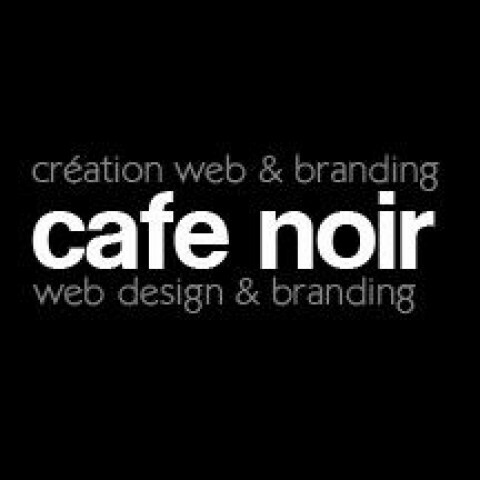 Café Noir Design is a boutique Montreal web design company specializing in bilingual web design and development. 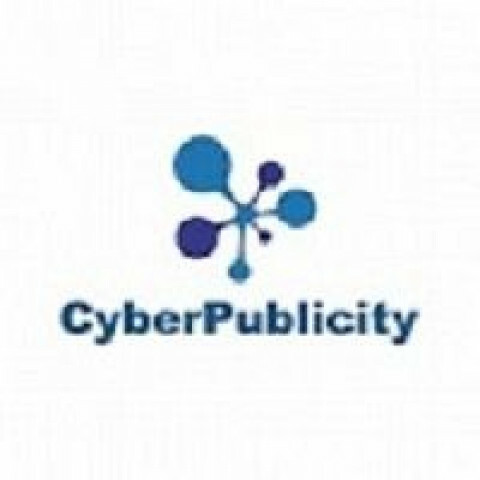 We can build your custom designed website, large or small, whether it's a corporate site, an eCommerce store or a personal blog. We believe in simple, clean design. 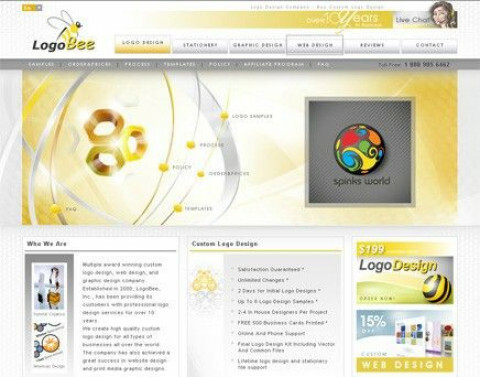 Our websites are custom built with web standards in mind using up-to-date methods and valid (X)HTML and CSS. SnöGrafx is a web and graphic design company located in Montréal, Québec. 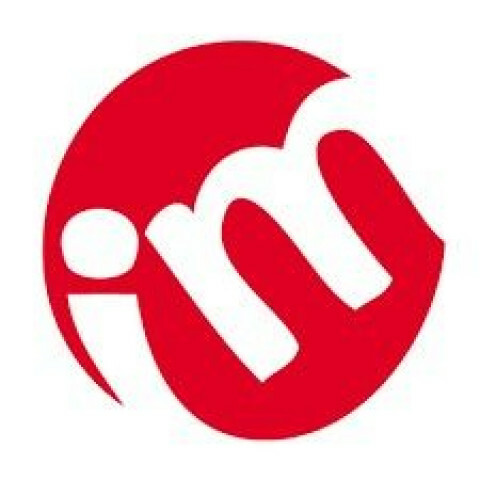 An internet marketing and web development service provider focused on helping businesses generate and increase revenues, reduce costs, and provide effective customer relationship solutions.